I spotted these shortbread via The Little Loaf’s Instagram page and thought to myself – those look good! After a bit of research I found that apparently these had been a bit of a worldwide phenomenon and had in the cookie and biscuit world ‘broken the Internet’. After a bit of research I found the recipe, which is by Alison Roman from her book Dining In. They are very, very good. 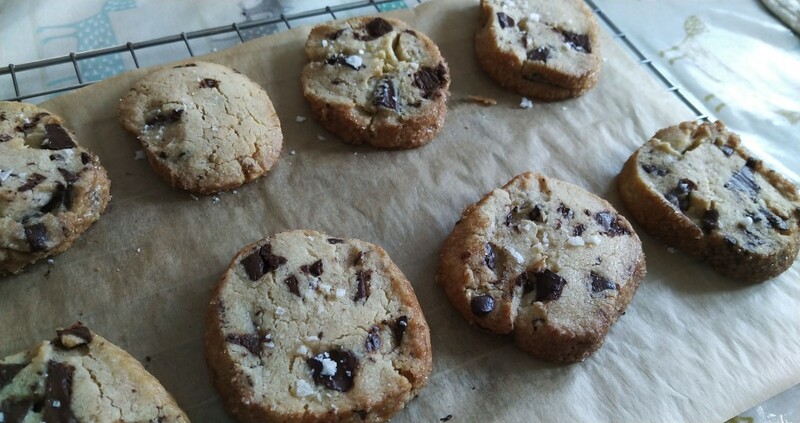 They’re not quite shortbread but also not quite cookies but just the right mix of both. They are however quite salty so if you’re not a fan of salt it would probably be best to give them a miss.